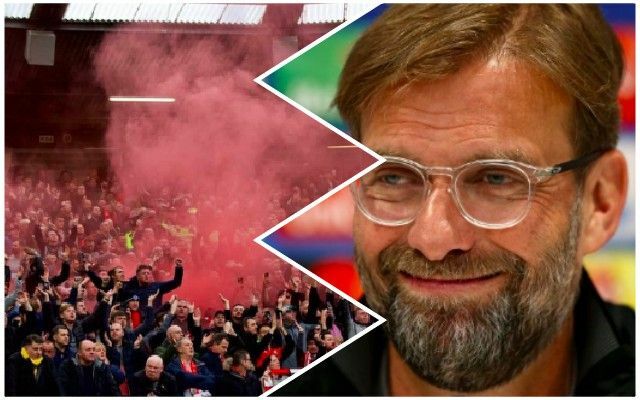 Last season ended in disappointment, but there was so much for us to be proud and excited about too as Liverpool will look to build and continue to move in the right direction. That’s the sentiment and view shared by former midfield ace Xabi Alonso, who has been discussing our season and the positive signs in place moving forward. While we fell short in our bid for European glory, we impressed throughout our run in the Champions League, while importantly securing another top-four finish in the Premier League. It will be about taking it to the next level next season for Jurgen Klopp and the boys though, competing for major honours across the board. Alonso is impressed with the work done so far, while also revealing what is necessary in order to take that next step now and really push on. “From this strong base, now they have to continue building, adapting and improving,” he told the club’s official site. “I think that’s very important, that they have in this moment this idea about the team, about how they want to play. We’ve moved quickly to bring in reinforcements this summer with Fabinho already secured, as per BBC Sport, while it’s added in that report that Naby Keita will join the squad too. With a large chunk of the summer still to go as well, it’s a promising start and time will tell if more new signings arrive to further strengthen our squad. Adding that quality in depth, as Alonso notes, will be fundamental to our chances of gaining the consistency needed to challenge domestically and in Europe simultaneously.